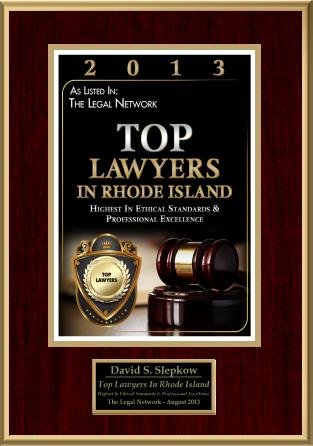 This Dental Malpractice Article was reviewed and approved by RI Personal Injury Lawyer, David Slepkow 401-437-1100. This Dental Malpractice and Veneers article was authored by James Witherspoon. Dental veneers are thin layers of material that are placed over a patient’s existing to teeth in order to change the look, feel, shape, color, and overall appearance of their smile. Usually, dentists use plastic or porcelain to mirror the natural consistency of human teeth to achieve the desired result. This technique can be used if a patient wants to quickly change the appearance of his or her teeth without the use of braces or whitening. However, it is important to remember that even though this procedure is elective and minimally invasive, there are still inherent risks that patients should be aware of before engaging in this treatment. If a dentist does not perform your procedure in the most responsible manner or neglects to provide you with accurate advice regarding pre- and post-procedure care, you may be a victim of dental malpractice. 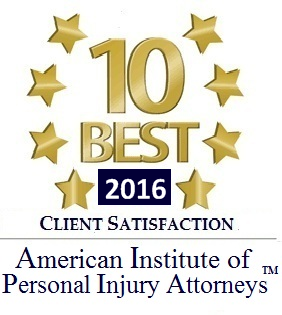 In order to find out if you have a viable claim, it would be best to speak with an experienced attorney as soon as possible. 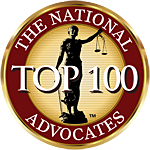 Dental malpractice is just as severe as medical malpractice and is taken seriously by the law. If you have been hurt by a dentist’s negligence, you should pursue legal action right away. Allergic reactions or infections can be extremely severe for certain individuals, leading to further medical treatment, lost wages due to missed work, and emotional pain and suffering. If your dentist is found to be negligent, he or she may be responsible for providing you with financial compensation to help pay for those damages. To learn more about dental veneers and your legal rights as an injured victim of malpractice, visit the web site of the New Jersey malpractice lawyers of Levinson Axelrod, P.A. today.